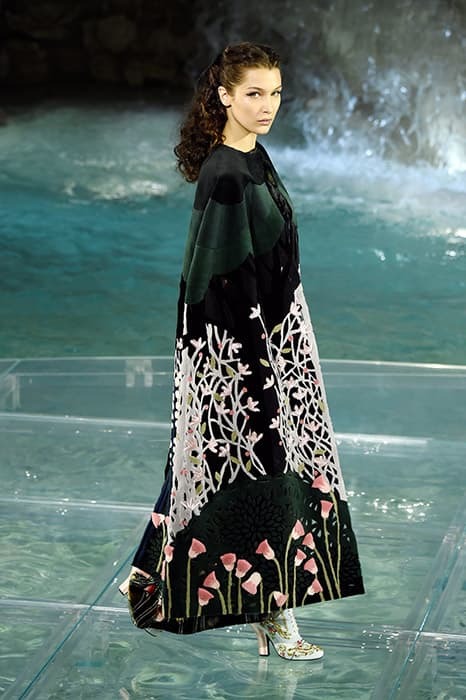 Kendall Jenner and Bella Hadid walk on water at Fendi's 90th anniversary show | HELLO! 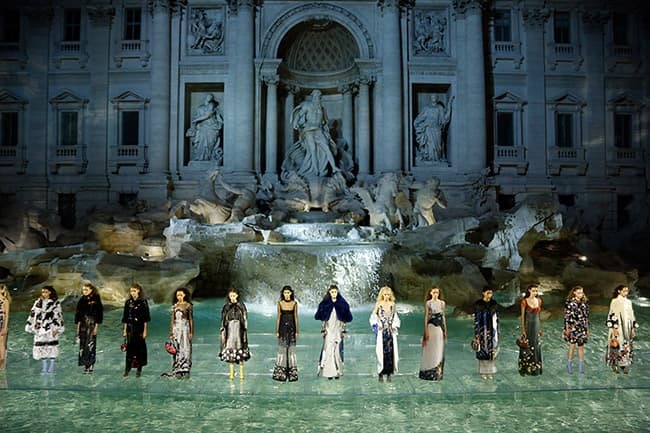 Fendi staged a one-of-a-kind runway show to celebrate its 90th anniversary at Rome's newly-restored Trevi Fountain on Thursday. The incredible catwalk show saw models walking on a clear platform over the fountain, giving the illusion that they were walking on water.